Working on a Friday night and planning an adventitious trip to Goa the next morning! Boys! You can be so unpredictable! We know that summer beach trips are always exciting, but with no time to decide what to pack, you can miss out on stuffing your travel backpack with the most essential stuff to look your best through out the trip. 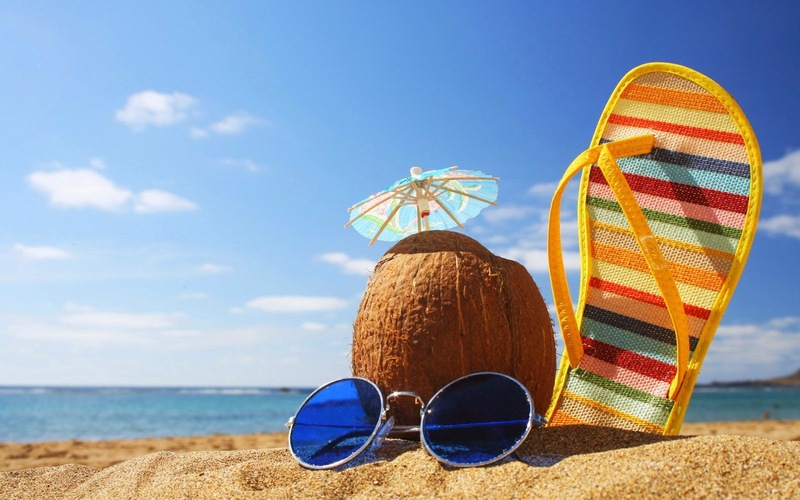 Here are the 12 essentials I’ve listed down that are sure to make those heads turn while you enjoy yourself on the beach with your coolest set of friends. 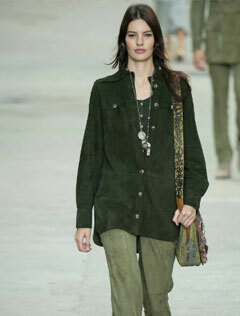 1.Chinos: Whether it be a t-shirt with boat shoes or a kurta with chappals, you can never go wrong with chinos. Roll it up till the ankle if you like, it just looks summer perfect! 2. 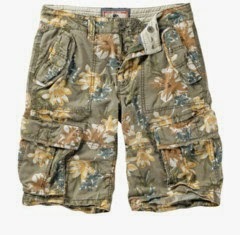 Shorts: A comfy pair of shorts in different prints and styles are the best choice for beaches. With or without a Tee, the just look super cool ! 3. T shirts: Tees in soft blues, pinks and peaches go well with shorts and chinos. 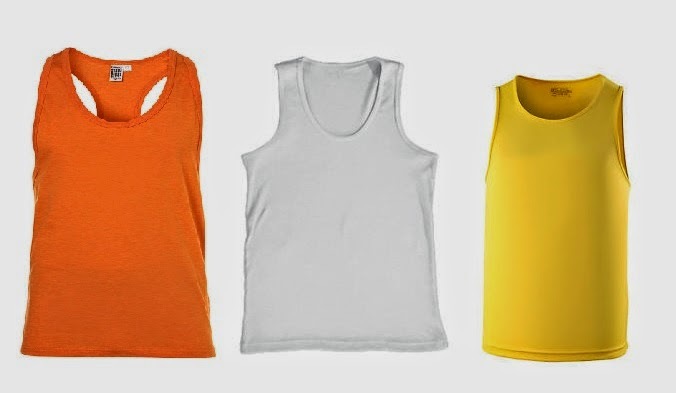 Always choose lighter fabrics since you don’t want your skin to feel irritated on the beach. 4. 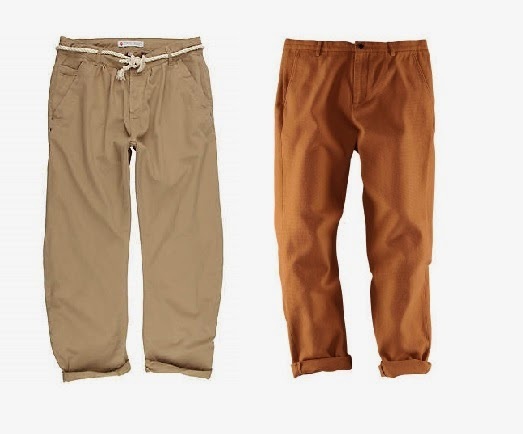 Ganjees : These are the staples in a guys wardrobe. 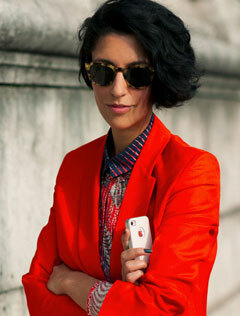 Experiment with oranges, greens and yellows to add more color to your look. 5. 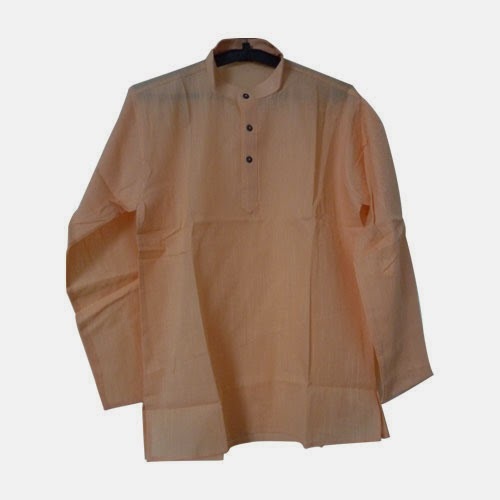 Short kurta– Kurtas in whites, blues and beiges look incredibly stylish. If you do not have time to shop here, you could pick from the wide variety you find in Goa. 6. 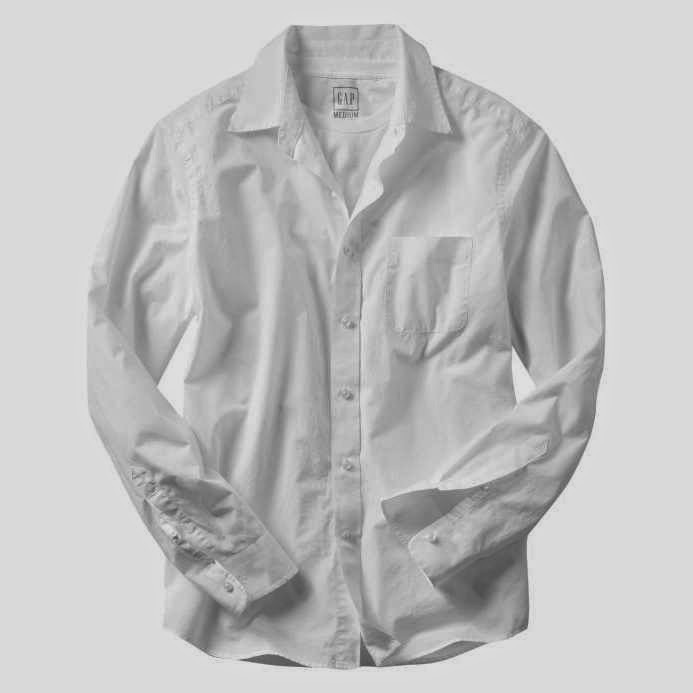 White casual shirt: This is something you can wear when going clubbing in Goa. 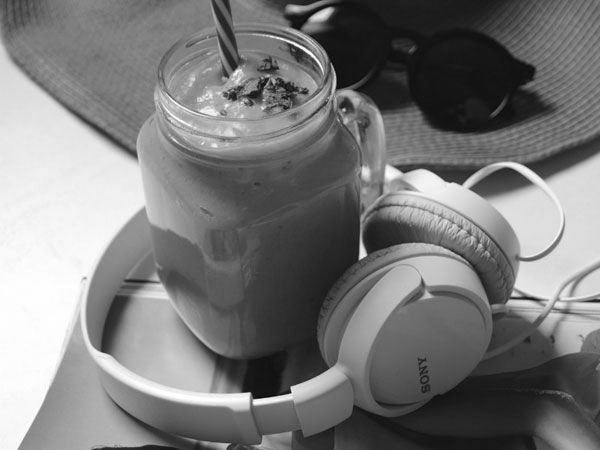 Pair it with a cool pair of jeans and you’re ready to groove. 7. Hawaiian chappals: These are extremely stylish and the most comfortable ones. Easy to carry when you don’t feel like wearing them to let your feet touch the beach sand, these are a must! 8.Watch : A smart watch just completes the look. Even when going shirtless, a big timeless watch is all that you need to look your best. 9. 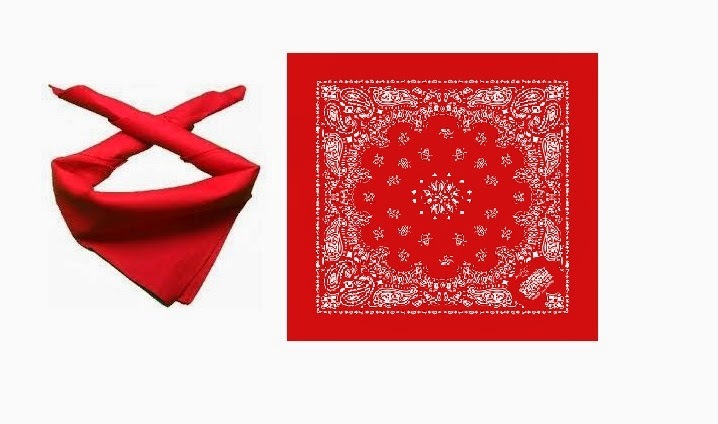 Bandana : Bandanas not only protect your hair from the harsh sun rays but also make you stand out from the rest of the crowd. Pick ones in bright pop colors. Perfect for that volley ball match on the beach! 10. 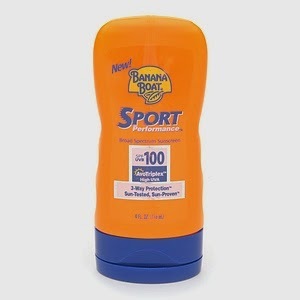 Sunscreen : The very most important thing- Sunscreen. Invest in a high SPF waterproof sunscreen since you don’t want to look 10 shades darker with a sun burnt skin when you’re back. Remember! Not using sunscreen damages the deepest layers of your skin causing various skin diseases. So make sure you just don’t give it a miss! 11. 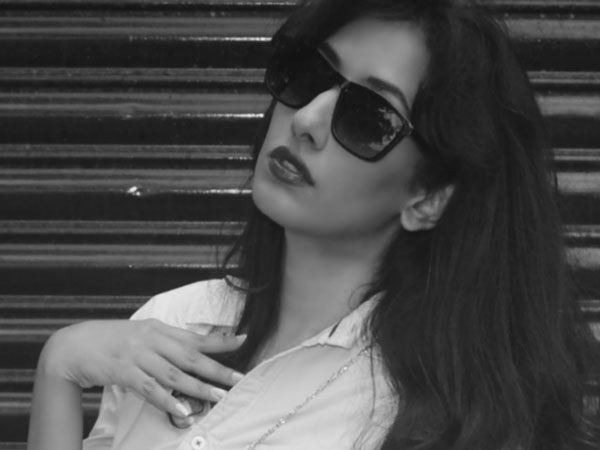 Shades: Don’t forget to carry your pair of shades as they protect your eyes while making you look super hot! 12. 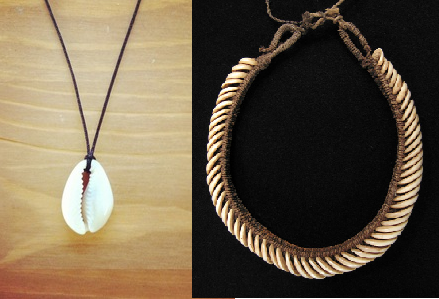 Neckpiece: Pieces made of shells and beads give you that uber cool look. Goa markets are flooded with them. Pick ones that go with your style and rock the look! So, pack your bag and get ready for a super fun trip! And not to forget, Dress for the Applause Boys!